“We are very pleased to have proven and appraised a new substantial oil discovery off the coast of Nordland. 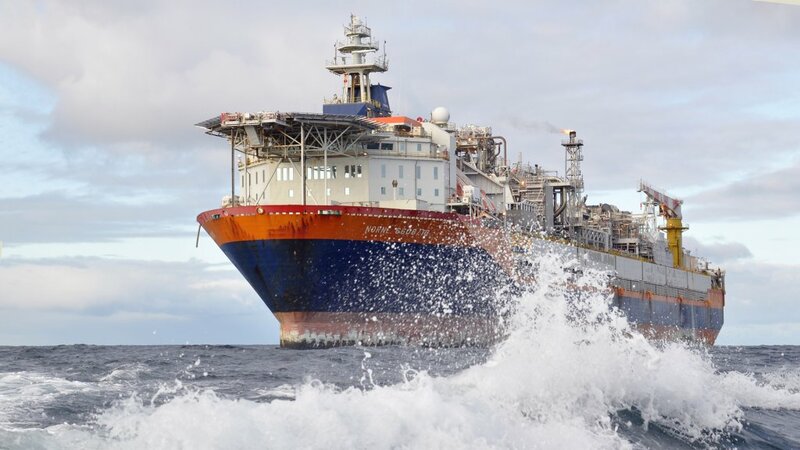 The appraisal well confirms a new play on the Nordland Ridge in the Norwegian Sea,” says Nick Ashton, Equinor's senior vice president, Exploration, Norway & UK. “The discovery demonstrates the importance of our new exploration strategy. We intend to take new approaches and try out new and untested ideas to unlock the remaining commercial resources on the Norwegian continental shelf (NCS). This is in line with Equinor's recently updated roadmap for the NCS, which aims to secure activity for many decades to come,” Ashton maintains. Map of the Cape Vulture discovery. 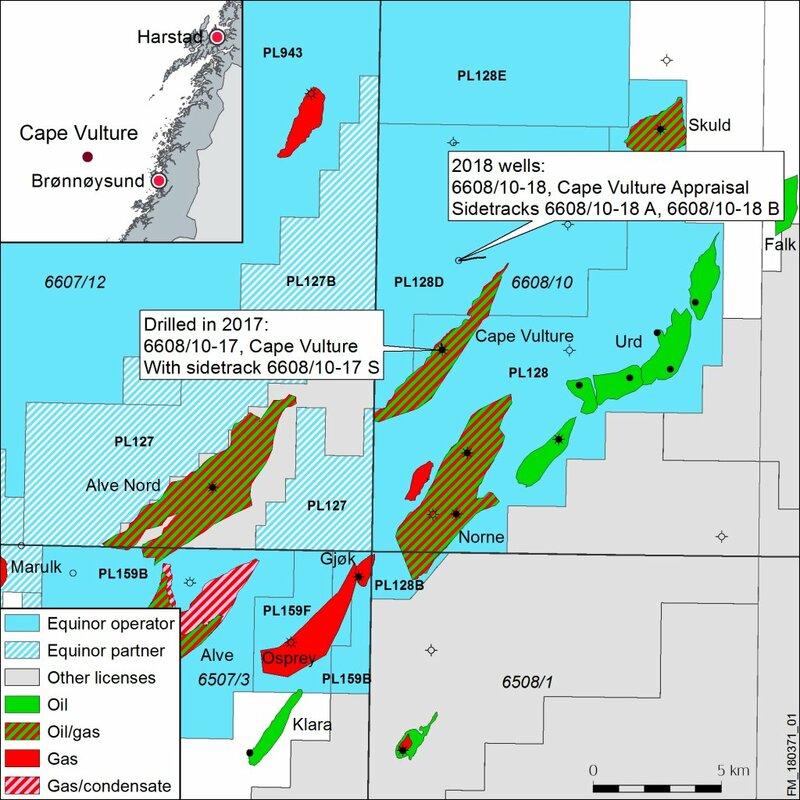 “Cape Vulture came as a gift in early 2017, and it confirmed that exciting subsurface secrets still remain to be unlocked in the Norne area,” says Siri Espedal Kindem, Equinor's senior vice president, Operations North.